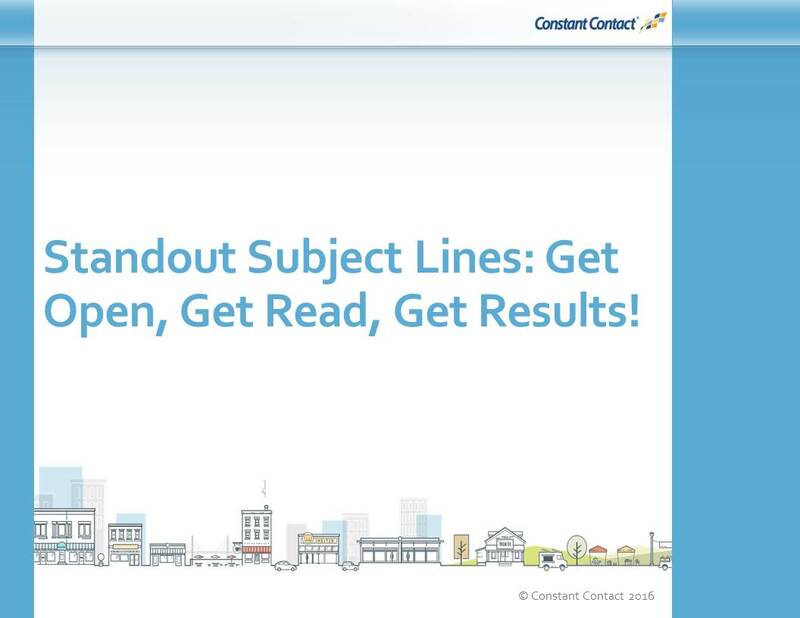 ﻿ Standout Subject Lines: Get Open, Get Read, Get Results! » Red Mango Marketing! Ignored – or Engaging? How are your subject lines working – or NOT working – to capture the attention and interest of your audience?